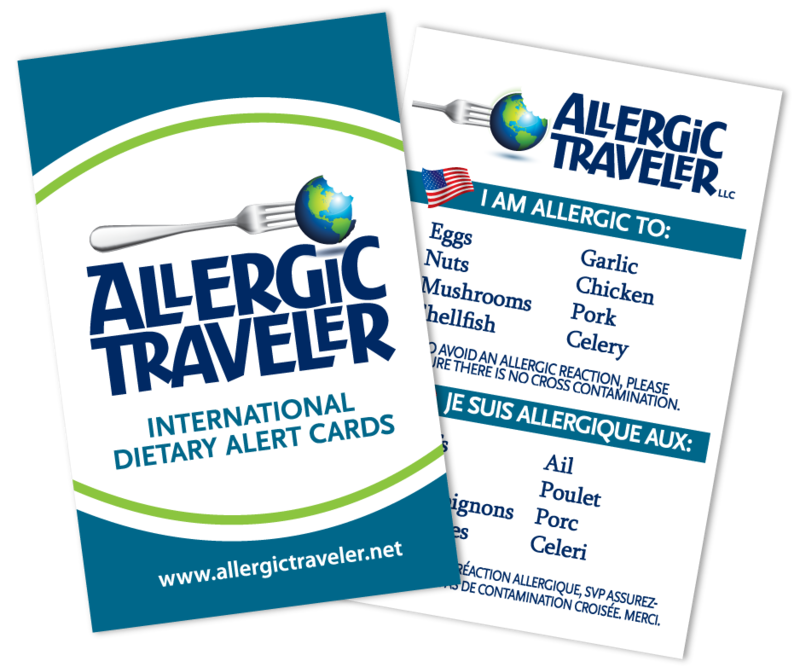 This weekend was the first of many weekends that will mark Allergic Traveler’s involvement with the FAAN Walks. 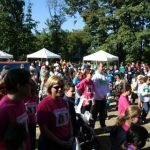 The FAAN Walks are a way to raise much needed funding for research in the allergic community. FAAN is hosting 42 walks across the country. Allergic Traveler will be involved in five of these walks. Check out our home page as to where we will be next. In the meantime, we will be posting pictures from each walk on our facebook page. Take a look and see if you are in our album! While you are there you are there, please take a second to “like” our page. We are truly honored to be involved with the FAAN organization. We met all kinds of people with food allergies and without that are with the allergic community. There was the two-year boy with a dairy allergy, the home schooling mom who teaches her child in a safe environment, and the grandparents who were promoting the event because of their grandchild. There was also a twelve-year old boy who was telling us to go on Shark Tank (he was brilliant!) Each person we met had their own story but each was affected by allergies in their own way. The thing that everyone had in common was they were happy to be there. We received tremendous reward from watching the kids’ faces light up as we placed the Allergic Traveler sticker on their chest. Thank you FAAN Atlanta for having us!